As the Polish tall ship Dar Młodzieży docks in San Francisco on December 21 as part of its Independence Sail, the international music project Rebel Babel Ensemble arrives from Poland to greet the ship, and give a unique eclectic live music performance in front of an American audience! REBEL BABEL ENSEMBLE has played with thousands of fans using studio horns at European handball championships, they’ve played with car horns in Madrid, and with subway elevator in Barcelona – now they come to the US to play with the ship horn of Dar Młodzieży, the Polish tall ship that is now sailing the world to commemorate 100 years of Poland regaining independence. 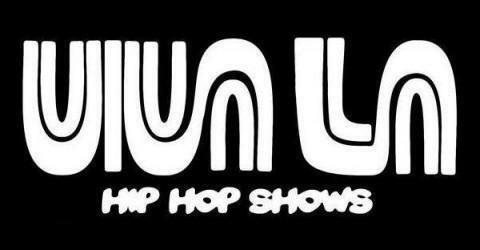 The next day, on December 22, L.U.C. 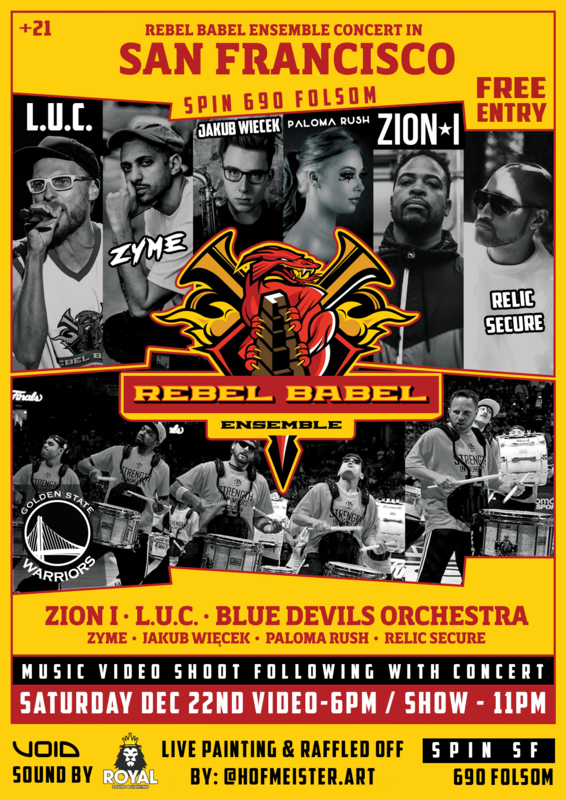 together with Zion 1, Relic Secure and Blue Devils Orchestra will play in SPIN. Admission is free.